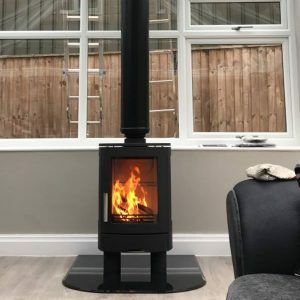 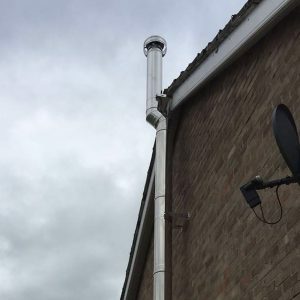 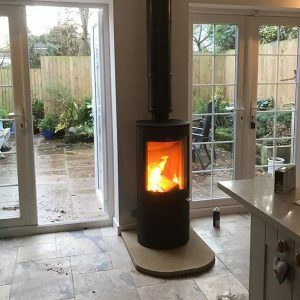 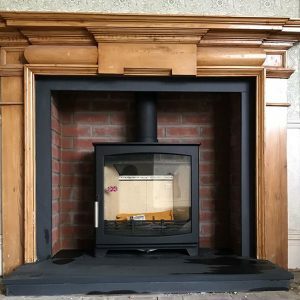 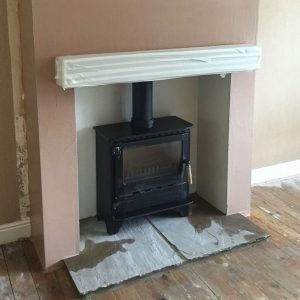 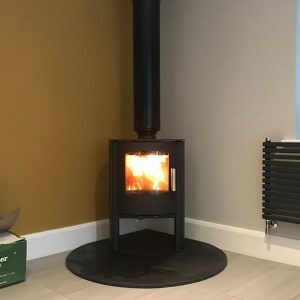 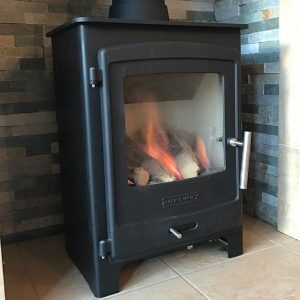 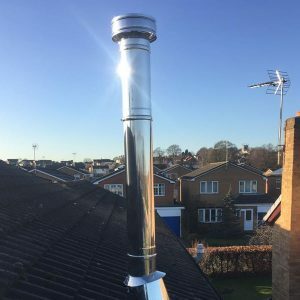 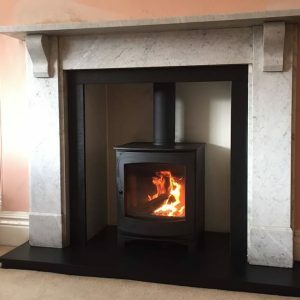 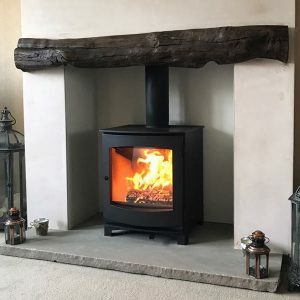 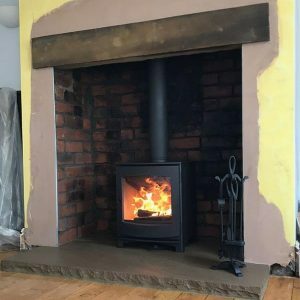 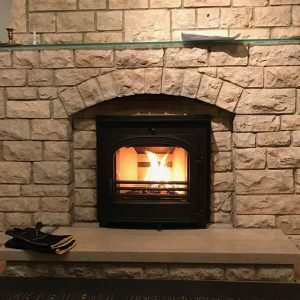 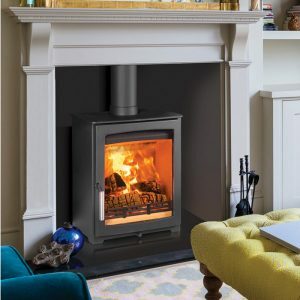 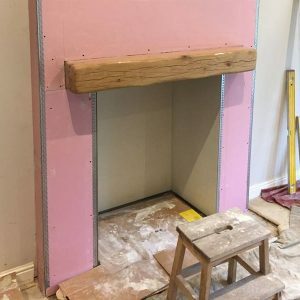 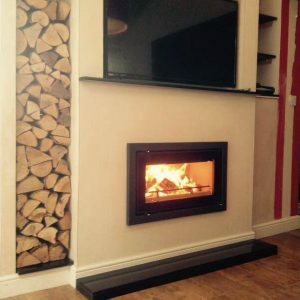 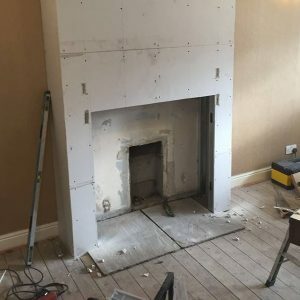 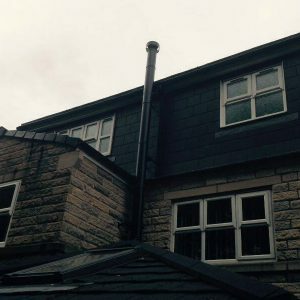 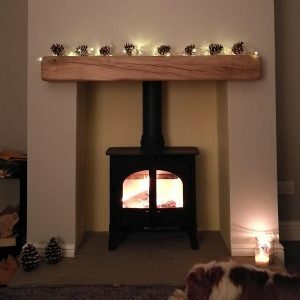 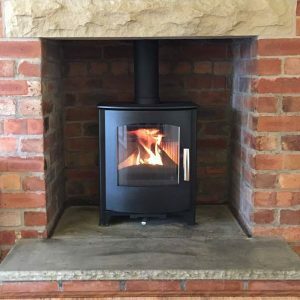 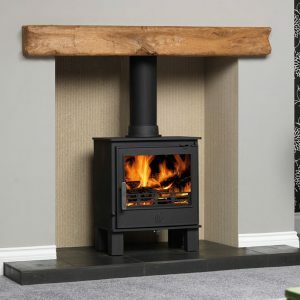 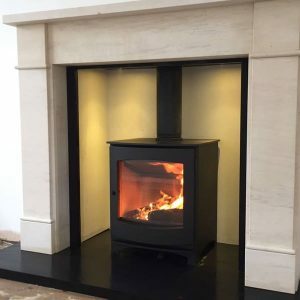 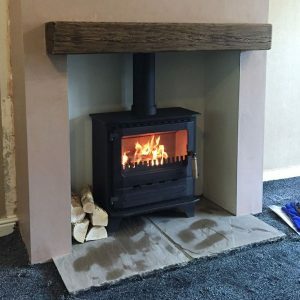 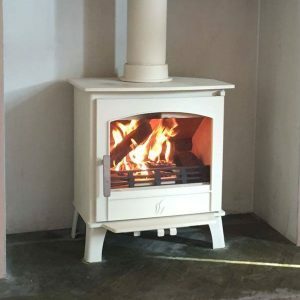 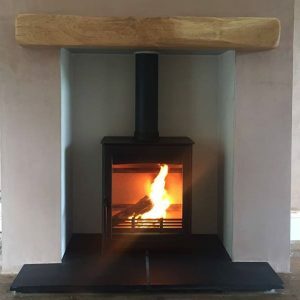 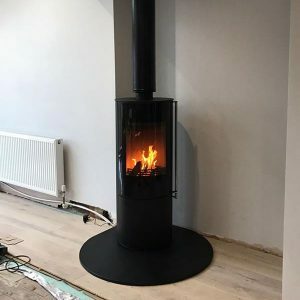 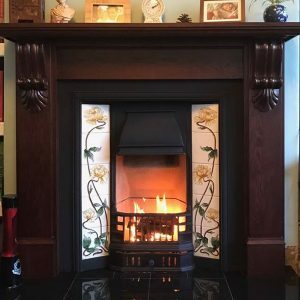 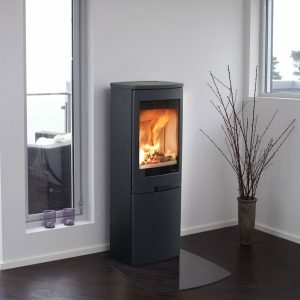 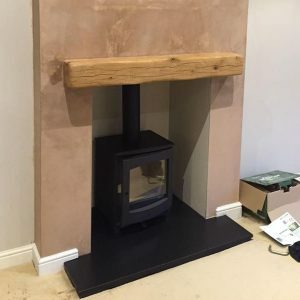 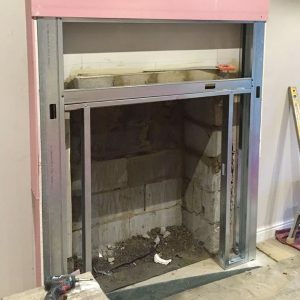 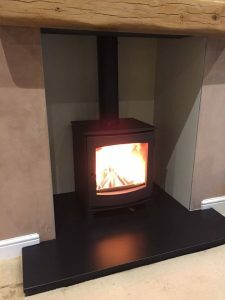 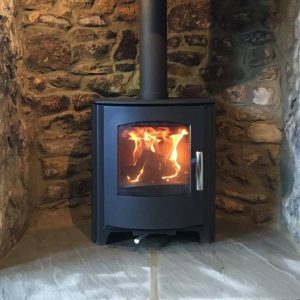 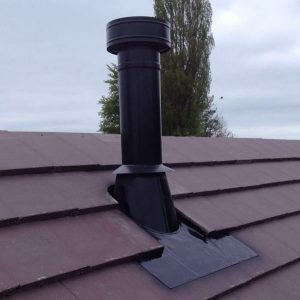 Leeds Stove Centre carry out stove renovations across the whole of Yorkshire. 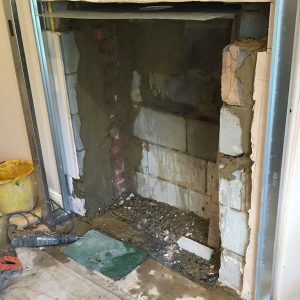 Here you will find some of our latest renovation work. 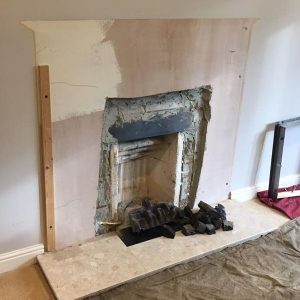 Stage 5 – The result!